Stephon Marbury was heading to practice with his Beijing Ducks on an October morning when his old NBA nightmares started to haunt him again. “They don’t want me at the game tonight,” Marbury said during the ride on Oct. 12. Seven years removed from the hard crash of his NBA career, Marbury has become a Jordanesque basketball figure in Beijing. Imagine how an NBA player would be treated if he led the Washington Wizards to a championship in the nation’s capital. That’s essentially what Marbury did in China, leading the Ducks to their first Chinese Basketball Association title and three in four years in that nation’s capital. And, boy, did Beijing ever show its appreciation. There is a statue of him holding up the 2012 Chinese Basketball Association trophy above his head outside the home arena. He is in another statue celebrating the first title along with two of his teammates outside of the practice arena. There is a Marbury museum about five kilometers from Tiananmen Square showcasing his entire basketball career, filled with old trophies, jerseys and other hoop artifacts as well as a gift shop. There was a Broadway-type musical centering on his life that he actually acted and danced in for 11 nights. He is acting as the lead in My Other Home, a Chinese film based on his life that is expected to debut in 2017 with cameos from Allen Iverson and Baron Davis. He also has a Chinese postage stamp, was honored as a role model by the local government and has a Chinese green card. Marbury is quite possibly the most popular African-American in the city’s history and likely the country, too. And the Ducks are expected to be the last basketball team he plays for professionally. Now with one more year left on his Beijing contract, he said he didn’t entertain an inquiry from the Houston Rockets after winning his first title in China in 2012. 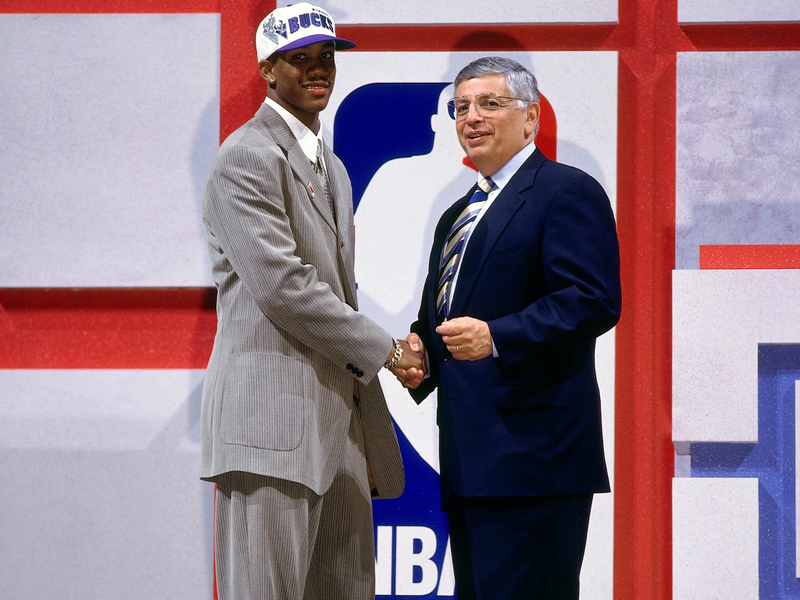 Marbury is the last notable draftee still playing from an illustrious 1996 NBA draft class that included Allen Iverson, Kobe Bryant, Ray Allen, Steve Nash, Jermaine O’Neal, Peja Stojakovic, Marcus Camby and Derek Fisher. 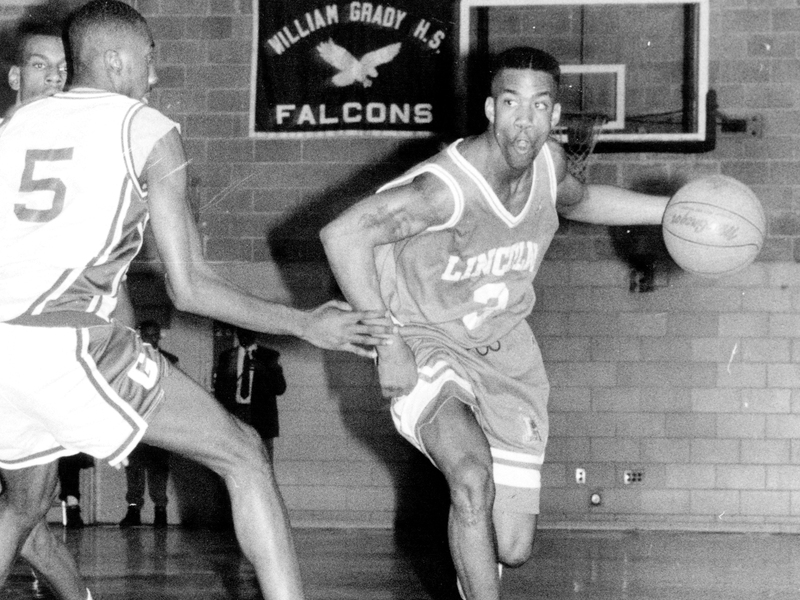 He averaged 19.3 points, 7.6 assists and 1.2 steals per game during his 13-year NBA career, including averaging over 21 points and eight assists while with the New Jersey Nets and Phoenix Suns. The two-time NBA All-Star believes that if it weren’t for his last two seasons struggling with the New York Knicks and Boston Celtics, respectively, he would have averaged more than 20 points and eight assists for his NBA career. “I remember those days when it wasn’t fun with what I contributed on and off the court. I thought the league was mad about me messing up their money in Minnesota,” Marbury said. 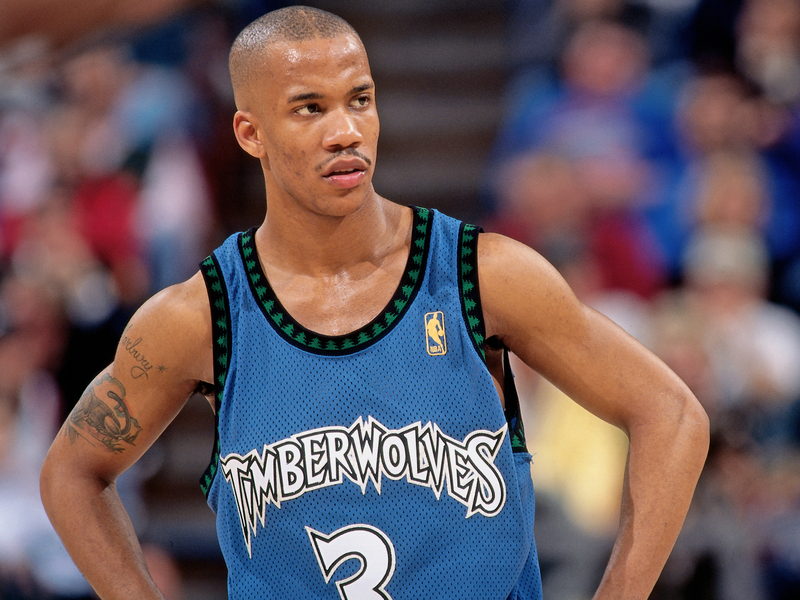 Marbury believes his problems in the NBA began when he received his wish and was traded from the Minnesota Timberwolves, ending his star matchup with Kevin Garnett in 1999. Marbury said he wanted to leave primarily because the harsh Minneapolis winters were too cold for him and caused him too many dangerous spinouts on the roads. 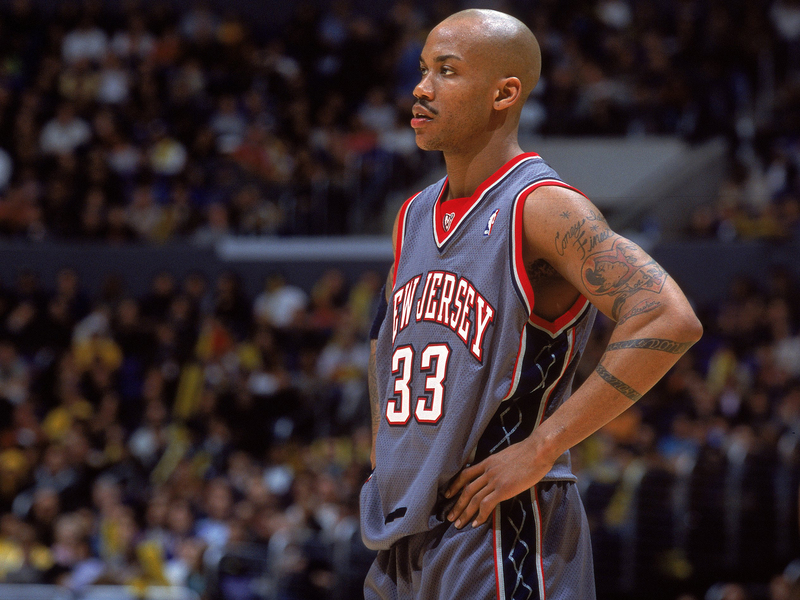 Marbury believes his outspoken nature didn’t jibe with the NBA either. He put a tattoo of his Starbury logo on his bald head. He sold affordable basketball sneakers for $15 while chastising Michael Jordan for selling expensive basketball shoes that inner-city kids have killed each other over. Marbury didn’t think former NBA commissioner David Stern was a fan of his either during his reign. Marbury’s NBA career started spiraling to an end when coach Mike D’Antoni of his hometown Knicks benched him during the 2008-09 season. While on the pine, Marbury says, he began thinking about life after basketball before the Knicks released him on Feb. 21, 2009. D’Antoni declined comment on Marbury’s Knicks days, but wished him the best through ESPN.com’s Calvin Watkins. 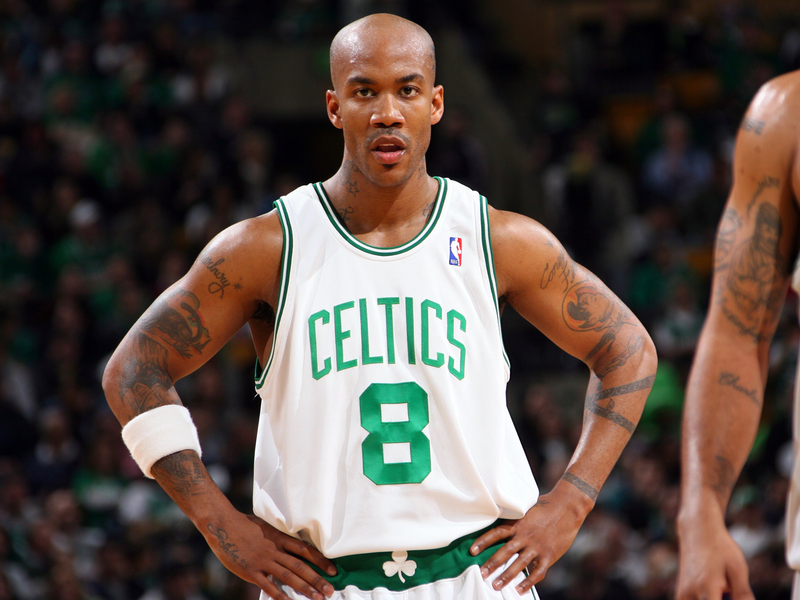 Marbury finished the 2008-09 season, his last in the NBA, coming off the bench for the Celtics. “It hurt more because of the way it was done. 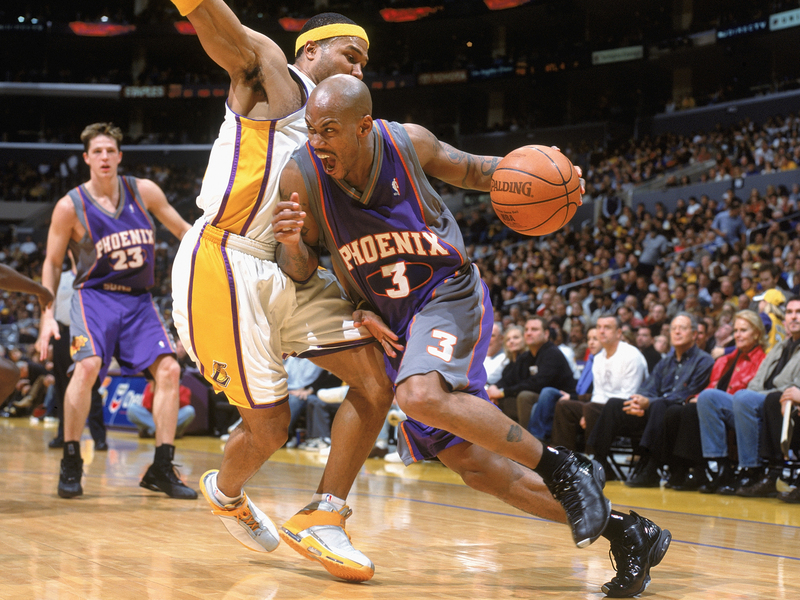 We were winning by a lot of points and he still didn’t put me in,” Marbury said. In July 2009, Marbury streamed a 24-hour meltdown about his life and basketball career live on the internet that received a lot of criticism. At that time, he said, he was in a “depressed state” and was still mourning the recent deaths of his father, aunt and childhood basketball coach. After turning down his lone NBA offer with the Celtics during the 2009 offseason, Marbury often lay in bed depressed, eating not much more than cereal. Inspiration from his wife, Tasha, later got him thinking about a return to basketball. In January 2010, he became the first notable NBA player to depart to play in China, starting with Shanxi. “There were like 5,000 fans [at the airport]. To be greeted the way I was greeted was amazing,” said Marbury, who arrived solo without his wife and three kids. Three championships and six years later, the old Marbury is back in China and still thriving at 39 years old. The 6-foot-3 point guard is averaging 21.8 points, a team-high 6.3 assists, 3.6 rebounds and 1.4 steals in 34.6 minutes per game through 18 contests for Beijing this season. He had 26 points and 10 assists during a 105-101 win for Beijing (11-8) over Sichuan in his last game on Dec. 18. 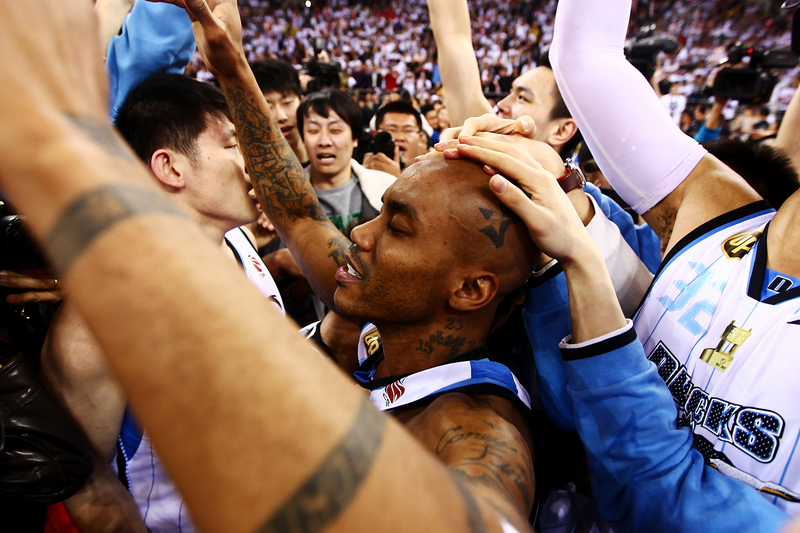 Stephon Marbury of the Beijing Ducks cries after winning Game 5 the 2012 CBA Championship Finals against the Guangdong Southern Tigers at the MasterCard Center on March 30, 2012 in Beijing, China. Although he will turn 40 years old on Feb. 20, 2017, he is open to continuing his playing career in China for several more seasons. Playing just three games per week with no back-to-backs helps, too. “The last couple of years as opposed to the last 10 years is completely different,” Marbury said. Success in China made it easy for Marbury to put his fall from the NBA in the back of his mind, at least until the NBA brought its show to his town on Oct. 14. “It was no secret that the blood was bad. David Stern did not want me. 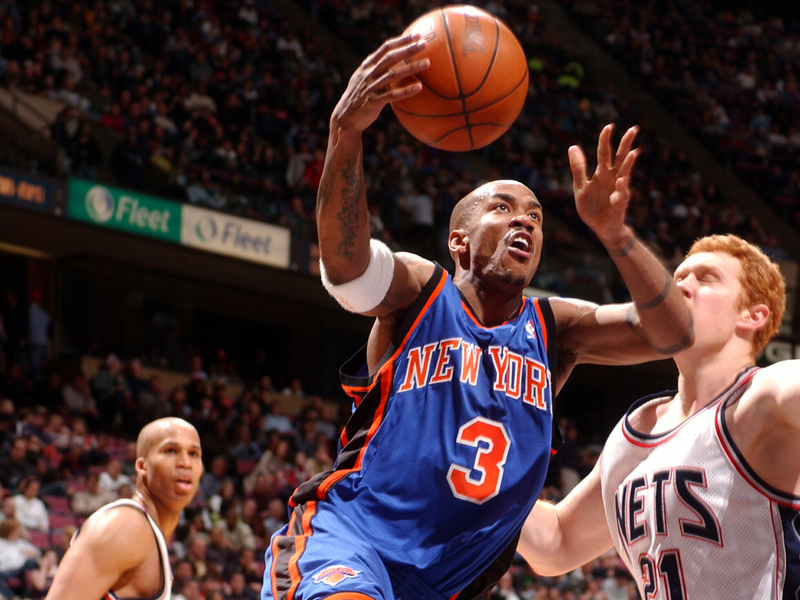 When people asked about me, the NBA wouldn’t mention my name,” Marbury said, reflecting on the past. The Rockets, now coached by D’Antoni, were in Beijing to play the New Orleans Pelicans in a preseason game. NBA commissioner Adam Silver and lots of other NBA executives were in town, too. Naismith Memorial Basketball Hall of Famers Yao Ming, Gary Payton and Dikembe Mutombo were there, as well as former NBA standouts Kenny Smith and A.C. Green. 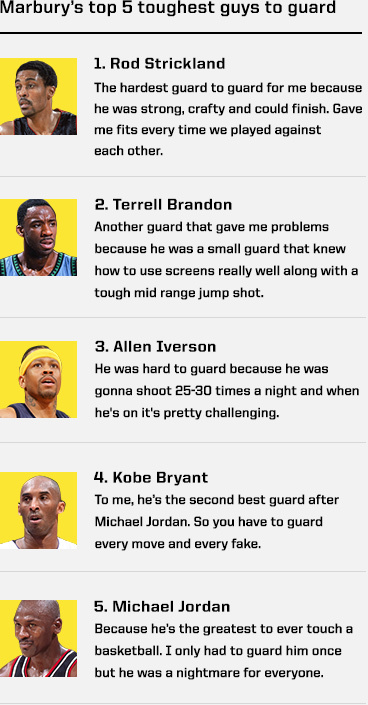 Initially, he refused to interact with the NBA. Marbury’s pride wouldn’t allow him to ask for a ticket. Why should the Ducks star ask for tickets in the arena he stars in for a game in a league he used to star in? As a matter of fact, he bought his own ticket to bring his son to Game 7 of the 2016 NBA Finals from an outside party rather than going through the league. “I wouldn’t have gone on my own. I didn’t know how I would be treated or how they would have acted toward me. I didn’t know if I would feel awkward or they would feel awkward toward me,” Marbury said. He simply preferred seats among the fans. He didn’t ask the NBA to give them to him for free and hoped for a credential to say hello to some old colleagues. The NBA was made aware that Marbury was in town after being informed by ESPN. Several hours later, the league offered Marbury and his two personal managers suite access instead, which he was initially uncomfortable with. Marbury’s original plan was to just stay for a quarter before heading to his downtown Beijing home. He had already practiced twice that day and he had a 4 a.m. car ride to the airport for a Ducks preseason road game. After learning that Silver said in a pregame press conference that he was happy about his success and looked forward to shaking his hand during the game, Marbury’s comfort level began to change. Once Marbury arrived at the suite made available solely for him and his two friends, he smiled very brightly and seemed overwhelmed with surprise. Adoring fans looking into his suite from next door, above and below chanted, “Mar-Burr-Ree … Mar-Burr-Ree,” and took pictures as he seemed astonished by it all. By the second quarter, he was still there, comfortable and smiling. Next, Payton showed up. The two former competitors laughed, hugged, told old stories and took selfies. Silver lived up to his word by coming to the suite with deputy commissioner Mark Tatum and former NBA Inside Stuff host Ahmad Rashad. Marbury’s longtime trusted friend Chrysa Chin, a former NBA employee who now works for the National Basketball Players Association as its executive vice president of strategy and development, also stopped by, hugged him warmly and expressed respect during their long talk. Before Silver departed, he asked Marbury to visit him at his Manhattan office the next time he was in New York. Marbury embraced the NBA reunion that nearly brought him to tears and says he feels a “different energy” about the league now from Silver. Still at the game way past his original bedtime, Marbury accepted an invitation from the NBA to sit courtside in the second half. With D’Antoni coaching on the other side of the court, Marbury was announced to a crowd that cheered for him just as loudly as they did for Yao and the other former NBA stars. Marbury eventually departed after the final buzzer. “I’m far removed. But to rekindle the flame with the NBA, it wasn’t important, but it needed to be done. Now we’re moving forward,” Marbury said. 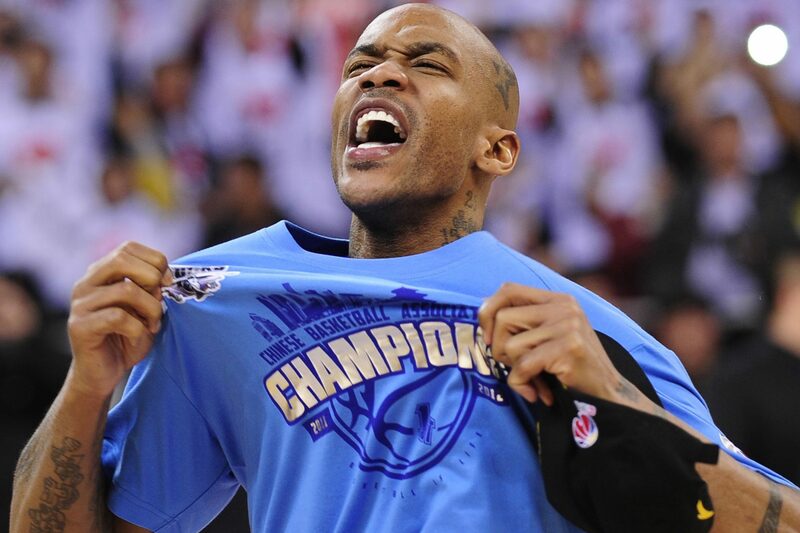 Former NBA superstar Stephon Marbury celebrates after his team, the Beijing Ducks, won their first-ever Chinese championship in Beijing on March 30, 2012. Led by former NBA badboy Marbury, who scored 41 points as the host team knocked off title holders Guangdong Tigers 124-121. An NBA executive followed up with Marbury via email the next day saying he wished they had connected earlier so he could have attended a VIP NBA reception. The official added that the NBA would like to get him fully re-engaged with the league, and that he could attend the two NBA preseason games in China next year. There was also mention of off-court opportunities as a retired NBA player that included his name and likeness in merchandise, trading cards, jersey sales, other apparel, video games and more. He would receive paid royalties biannually, and he said he will likely accept the offer. “I’m going to talk to someone soon from NBA China first,” Marbury said. With his success in China, Marbury is prime for an off-court return in America. He plans to take Silver up on his offer by visiting the NBA office during the offseason. His Starbury shoes are back on sale in the United States. The prices range from $14.98 to $60. He says his shoes are selling well online in the United States. He believes Jordan and LeBron James charge much more for their sneakers than it costs to make them. 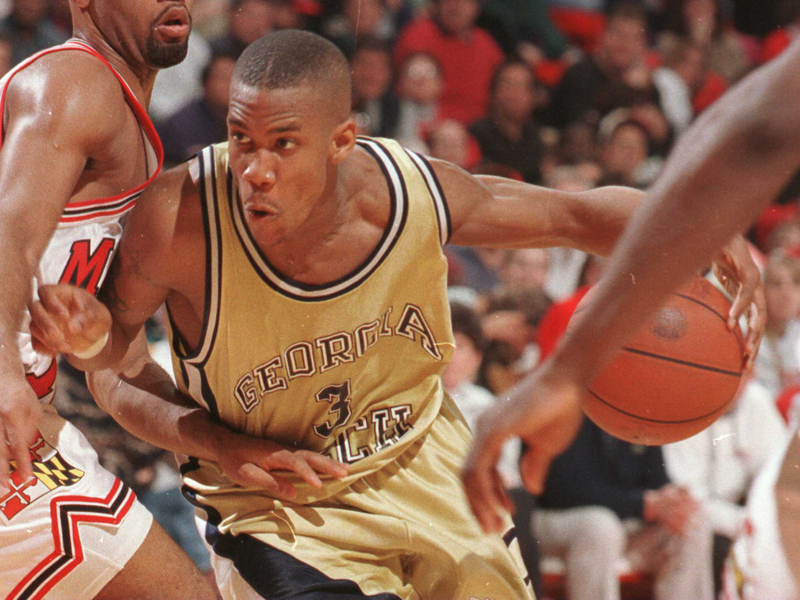 “I’ve kept my word about selling $15 shoes,” Marbury said. It’s been said that time heals all wounds, which appears to be the case with Marbury and the NBA now. “I feel good. I feel like everything was put to rest. I told my sister and she said, ‘God can open doors anywhere, Stephon,’” Marbury said.